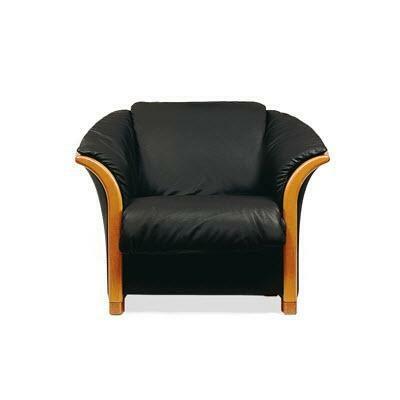 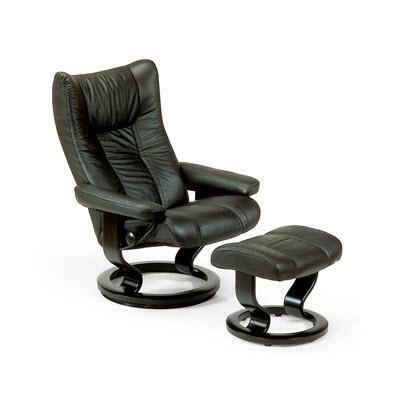 Introduced in 1994, the Stressless Eagle and Wing are among of our most popular designs. 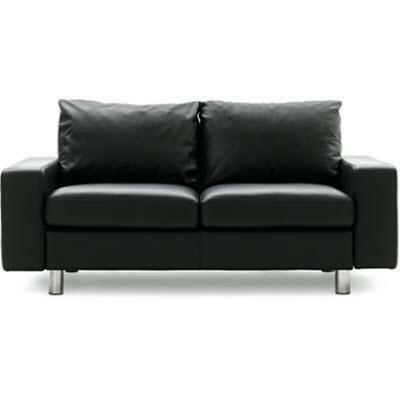 Both luxurious and modern, this collection appeals to those with a classic sense of style. 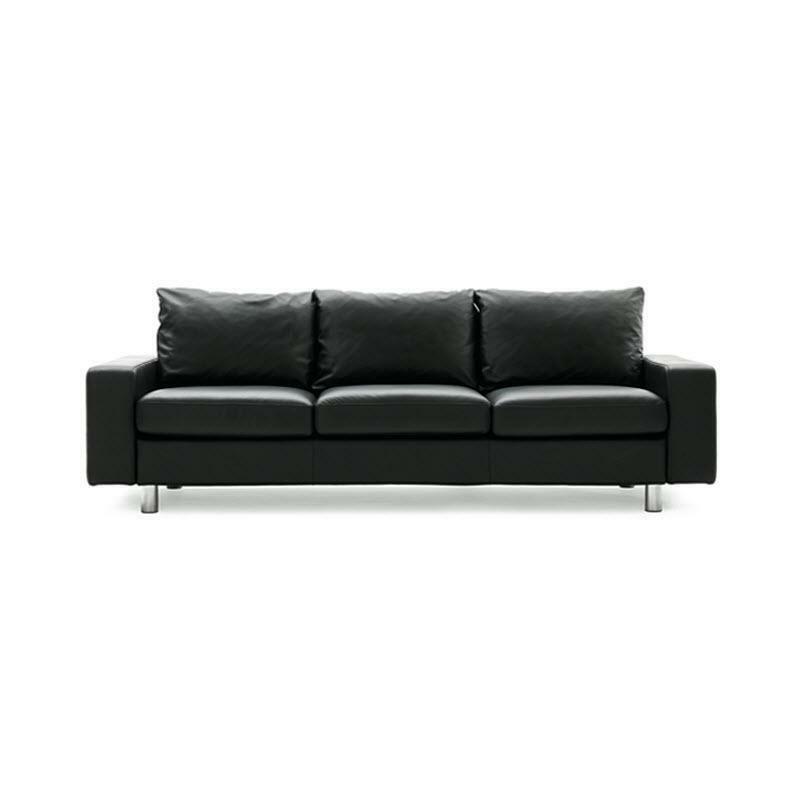 With minimal curves, padded arms and sculpted proportions, both the Wing and Eagle respond to, and work with the motion of your body. 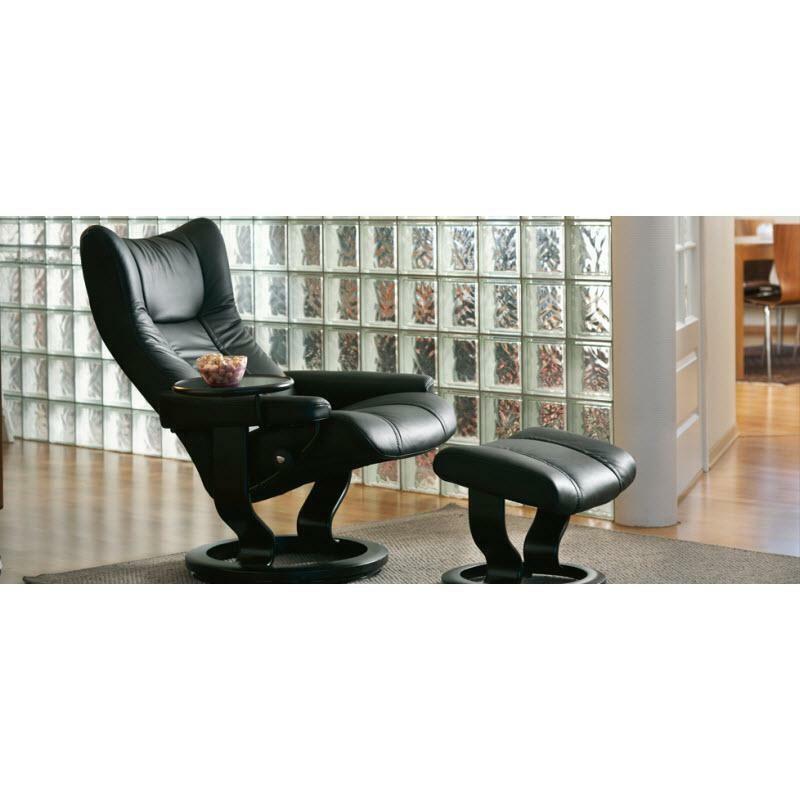 Available in medium and large sizes and with a full 360° swivel feature, this collection employs the Stressless patented Glide® system that make Stressless recliners the most comfortable in the world.